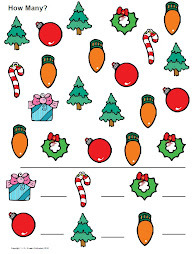 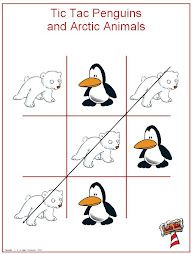 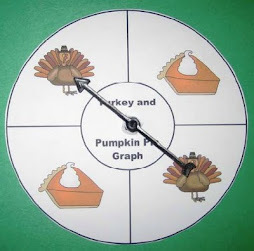 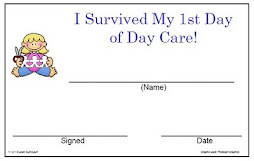 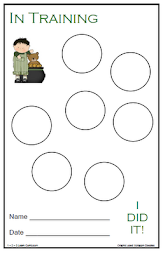 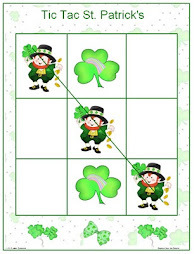 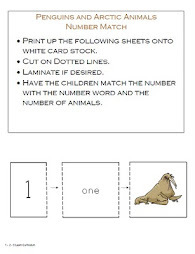 I have added 2 more file folder games. 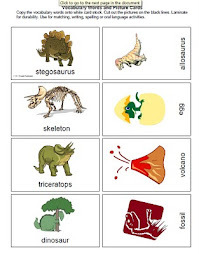 What Belongs? 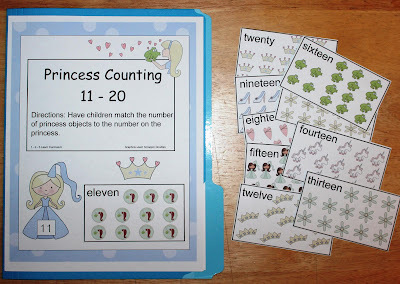 Pirate or Princess, and Princess Counting 11 - 20. 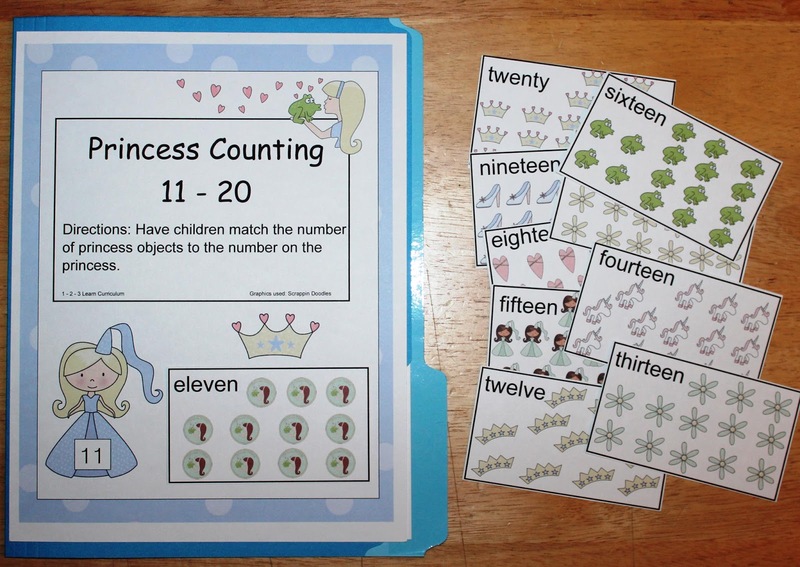 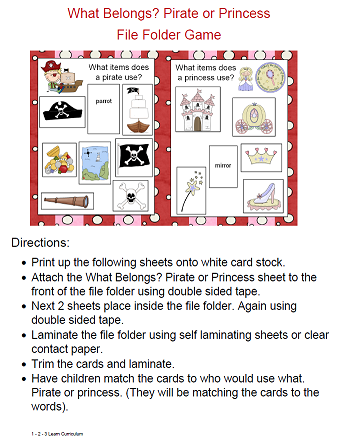 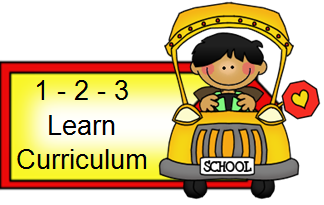 There are now 9 file folder games under the Pirates and Princess link on 1 - 2 -3 Learn Curriculum.